Are you a design omnivore person? 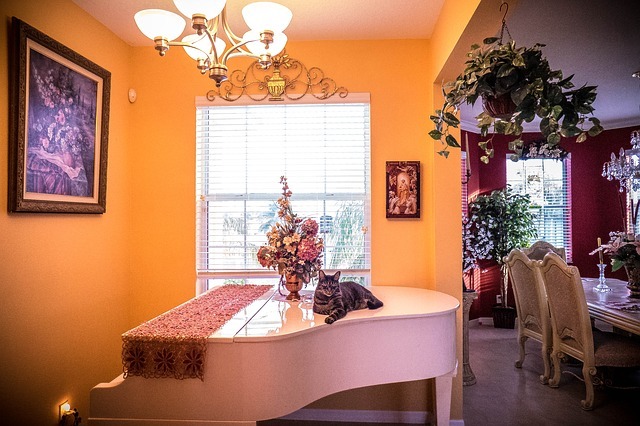 Are you get flustered when you are asked to define your own home interior style? Or you can’t define a single design when in your home seem to like a little bit of everything. Don’t worry if your tastes are unpredictable, here are some simple tips to find the best style for your home. Go through images and magazines on the Internet and choose one or two strong ones which describe your own personal preferences. But if you can’t decide which style suits your home, call a decoration specialist and ask for some guidance. 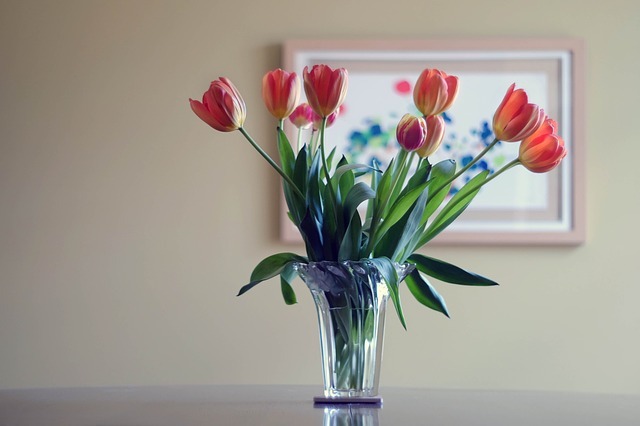 Fresh flowers are the perfect and most simple addition that can liven up your home interior. Especially if you take them in grouped vases. 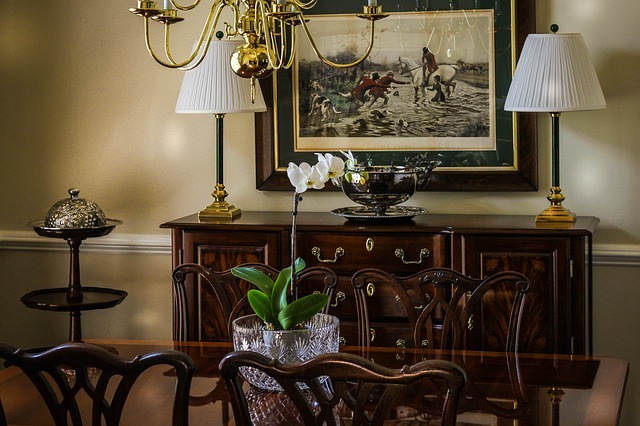 Invest in unique and antique pieces because it’s worth choosing items that give a sense of history. Or if you want to make a wasted space into the most interesting part of your room, considering custom-designed pieces is the right choice for you. Note: If you’re interested in home design, you can take a look at these painting and decorating programs of Incolink. You might as well introduce a two or three colour combo. Also, have fun with styling and mixing different and opposed looks. Don’t try getting things too matchy and selecting only a few key pieces. Look at the whole decoration process like a puzzle. Keep things harmonious and make the colour palette in your home reflect in all the rooms and use the same pattern in the rugs. – Why not choose eclectic elements of silver trays to serve as eye-catching ornaments? – Mix textures and materials – this way you’ll give a living room more depth. – Embrace a wild print – use zebra print, if you like it of course. That way you’ll add a contrast to a low-key sofa for sure. – You can group objects by theme – if you want to create a point of interest, add some different typographical elements. – Choose style and function in one – pick a lamp in your living room that looks lovely, whether it’s off or on. Or you can go for a piece of furniture that combines more than one function. It’s up to you. 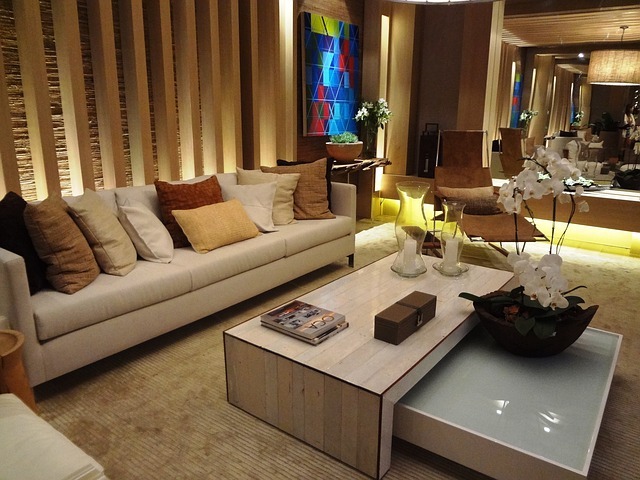 – Give a room a clean look – you can achieve that by adding a long sofa for example. That way you’ll create a minimal cushioning and lean lines. Your home is your creation, so make it fun, cosy and beautiful. Add your favourite elements and you’ll see that the time you spend there will be much more pleasurable.